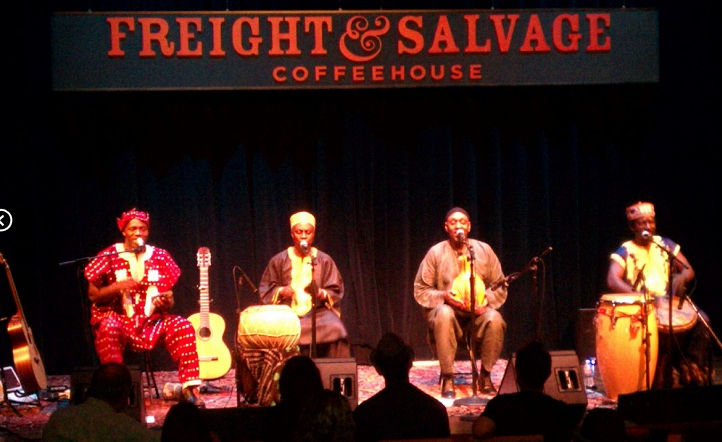 The Nigerian Brothers put together their memories of traditional West African folk music; ‘palm-wine’ tunes, and highlife songs, bringing them to life with their harmonious voices, African guitar stylings, and hand percussion instruments. Together, they recreate the sweet, lilting sounds of their earliest village memories. 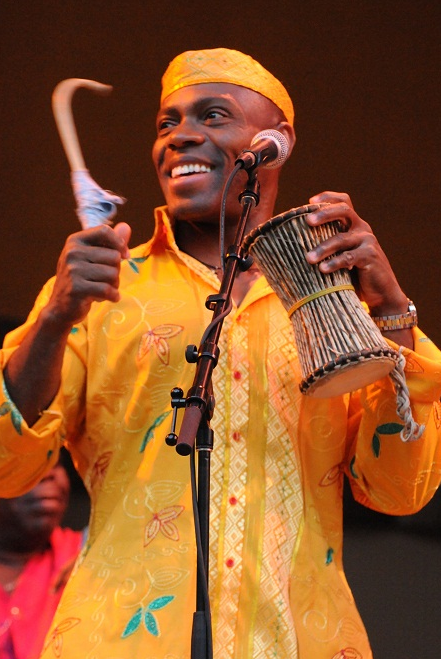 This gentle but rhythmic music is a special treat for those who seek an authentic African sound.